Russia’s deputy PM in charge of the defense industry says the parliament lacks a powerful nationalist party. He claims the time has come for the Motherland Party to claim its place in the Duma. 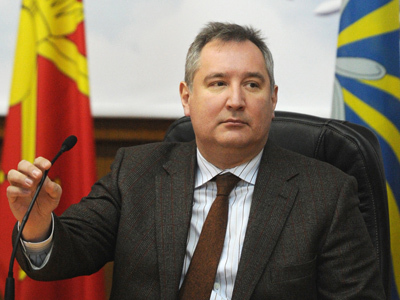 “It is very desirable that the patriots have a significant representation in the parliament, not just a few seats,” Dmitry Rogozin said in an interview with Rosinformburo news agency. He noted that the best candidate for this is the Motherland Party. 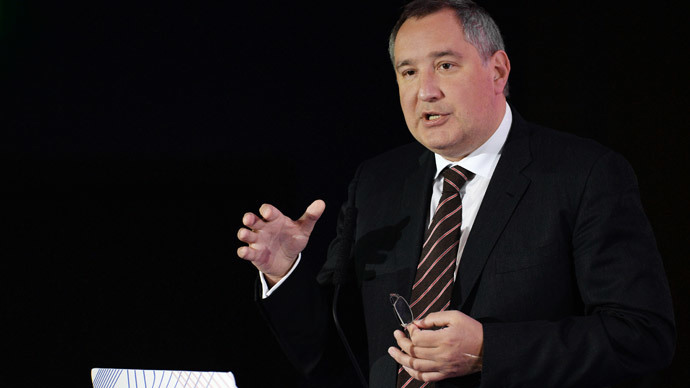 Rogozin was among the founders of Motherland when it was created in 2003 and also helped to re-register the party in 2012. In 2006, Motherland dissolved and its members joined center-left party Fair Russia in order to maintain representation under changed circumstances. It was registered as an independent party again after the introduction of the new law that allowed for existence of smaller independent political projects. The 2016 parliamentary elections are a good chance to add some fresh forces and fresh blood to the State Duma ranks, Rogozin noted in the interview adding that a lot of people were dreaming of such turn and a lot would benefit from it. As the patriotic nationalist party makes a claim for parliamentary seats it should concentrate on the fight against corruption, the deputy PM holds. Rogozin added that the Motherland is a large organization, a ‘sleeping giant’ and can easily switch from opposition work to cooperation with parliamentary majority party, United Russia. 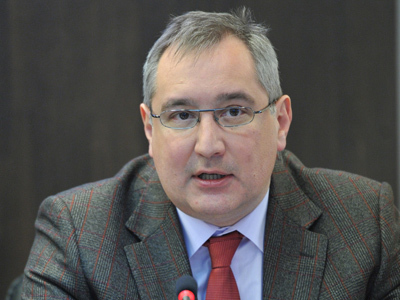 Russian political experts were skeptical about Rogozin’s plan. 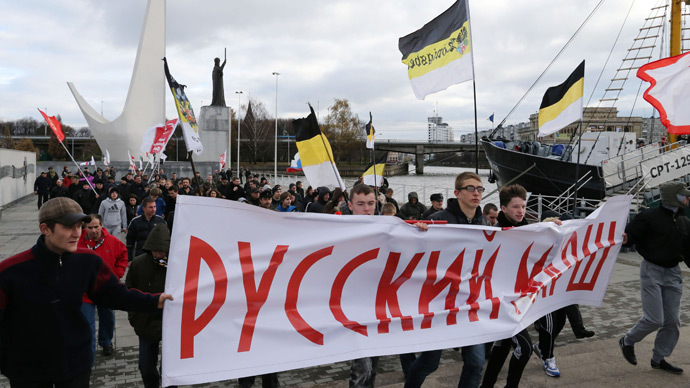 Mikhail Vinogradov of the St. Petersburg Politics Foundation told the business daily Kommersant the all parliamentary parties were already using ‘patriotic’ rhetoric and Motherland would have some tough time to prove its worth. 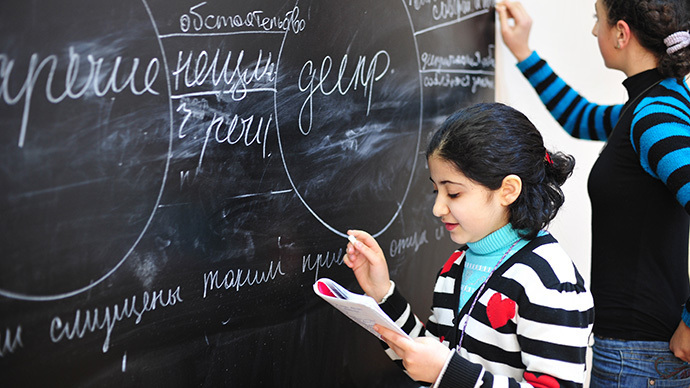 Aleksandr Kynev of the Foundation for Development of Information policy questioned the value of Rogozin’s support for Motherland, saying that the government’s position made the former Motherland boss dependent on other people’s decisions. In mid-2013 a group of experts attached to the Russian Public Chamber conducted a public opinion research and forecasted that nationalists could get about 10 percent of seats at the 2016 parliamentary poll. Before that, the Levada Public Opinion Center released a report that demonstrated that the non-existent ‘Nationalist Party’ ranked second in popularity among Russians, losing only to the centrist-conservative United Russia.